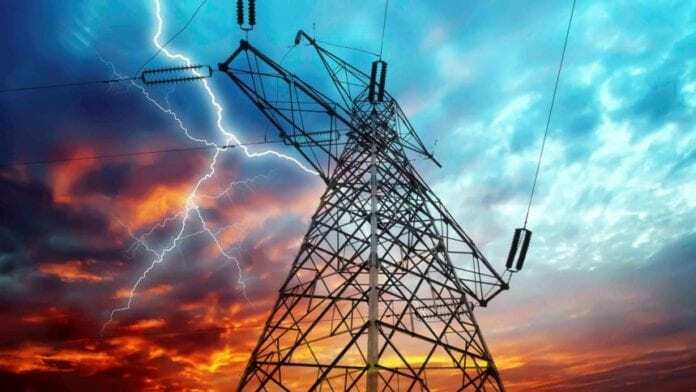 Two remote communities in the Sissala West District of the Upper West Region have been hooked to the national grid bringing to an end a decade long wait for power by the people. The geographical location of the two predominantly farming communities, namely; Dasima and Duwie have made it difficult for authorities to extend electricity to the area to satisfy the desire of the people. Luck however smiled on their part as the current Member of Parliament (MP) for the Sissala West Constituency, Mr Patrick Alhassan Adama hailed from the area and therefore facilitated the marshalling of resources both from national and district levels to make it possible for the area to get electricity. At a short ceremony in Dasima to officially commission the electricity project, Mr Mohammed Bakor, Sissala West District Chief Executive (DCE) said the extension of electricity to the area did not only signify government’s commitment to rural development, but also its belief in equitable distribution of the national cake. The DCE advised the people to take advantage of the power to venture into business areas to better their lot and also help improve on the local economy. Mr Bakor further advised the people to endeavour to pay their bills promptly to avoid disconnection while guarding against irresponsible usage that may lead to unfortunate disasters. He admonished school pupils in the two communities to take advantage of the light to study in the night to improve on their academic performance. He noted that government’s Planting for Food and Jobs (PFJs) and the One-Village-One-Dam policy among others were already making huge impact in lives of the people and urged them to continue to support government to improve on their living conditions. Mr Dawda Gbanha, a Government Appointee described the extension of electricity to the communities as a dream come true for the people, stressing that “we have long been yearning for it”. He therefore thanked government for the gesture and pledged the commitment of both communities to continue to support government to deliver on its promises. He said the road linking the communities was in a deplorable state and appealed to government to help construct the road to open up the area to economic activity. Mr Mustapha Gbanha, Dasima Community-Based Health Planning Services (CHPS) Compound Secretary thanked government for listening to their long-time cry but raised the concern of shortage of metres. He therefore appealed for more metres to enable all households in both communities to get connected to enjoy the power. He announced that the community had on their own initiated the construction of a nurses quarters and a shed to accommodate the health staff in the community. Mr Gbanha however mentioned the lack of a midwife, delivery birds and poor communication network as some of the challenges still hindering the smooth operation of the CHPS facility in the community.